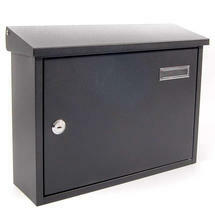 Fit this letter box to the inside of your door for secure access. 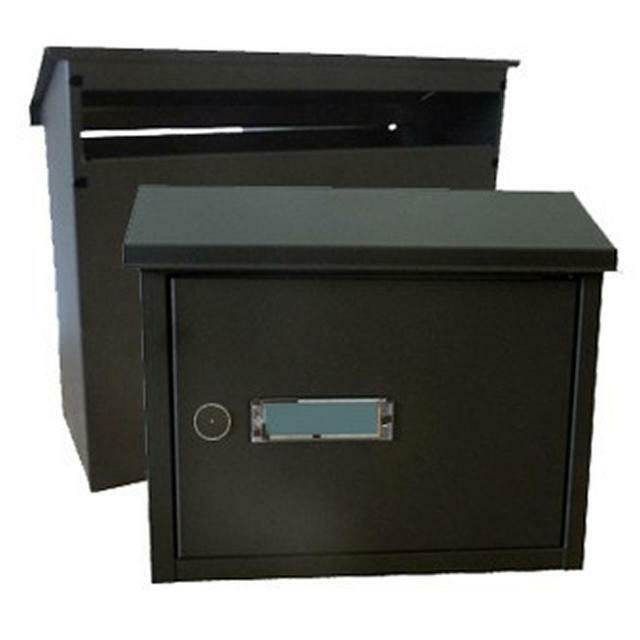 The Rear Retrieval Letterbox is designed to fit to the inside of a gate, post or main door where you only require the postman to have access to the front post slot of the box and yourself access to the rear door. Post slot size 32.5cm x 4cm. 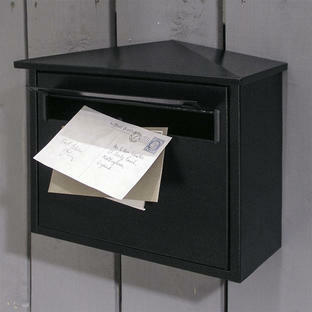 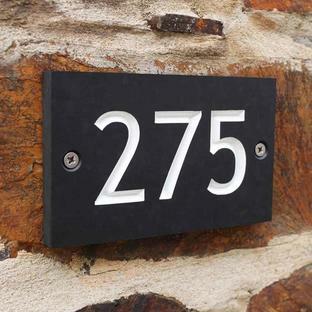 Made from hardwearing steel with black finish, this letter box is suitable for outdoor use and can contain an A4 envelope. 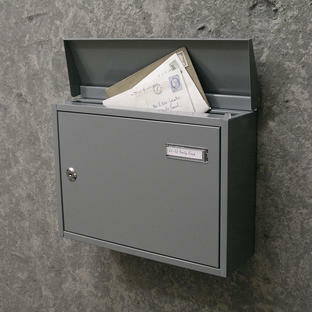 This would make the ideal mail solution for any home or business. Lockable door supplied with two keys.